Home » CIT Bank Review: What’s The Real Score About It? What's The Real Score About It? CIT Bank or some call it CITBank is as online-based, FDIC insured bank that has a money market and high-yield savings accounts. It's good for those who want to park their money and still earn a decent interest. Not good for those who want a checking account since CIT Bank doesn't have one. That said, these accounts come with a lot of free benefits, which some banks charge. Highlight: The bank offers a staggering interest rate that's 6x higher that what other banks offer. It offers $1.85% on its money-market and 1.55% on its high-yield savings account. CIT Bank also offers 2.50% on its 1 year CDs. Just beware of those people who review and just recommend this savings account without really using it. This isn't your typical CIT Bank review. This is based on my personal experience using CIT Bank. Yes, I've used CITBank for a very long time. Majority of us are tired of paying the high fees for banking services that we should be getting for free. If yes, then CIT banking is certainly the best for you. It has been designed and innovated to meet the needs of people who tend to be sick and tired of the high fees and other parts of online banking services. CIT is an abbreviation for Commercial Investment Trust. Some call it CITBank, but it's no way related or connected to Citibank. The roots of CIT Banking actually belong to a company that was created back in 1908. The Calif CIT Bank, located in Pasadena has $50 billion assets or even more. The chain of CIT Bank overall has flourished to have $40 billion assets and more than $30 billion in is deposits. CIT Bank not only offers amazing online banking services but is also impeccable in providing business services for small and local business owners and has a great variety of home mortgage products as well. Here is a snapshot of account with CITBank. The interest rate is 1.83% while the last statement APY earned was 1.91%. CIT Bank is an online banking company. It's one of the reasons that it's able to competitively offer rates since it doesn't have a physical location that needs to be staffed. You can access your account online or via mobile phone 24/7. If you don't have access to the internet, you can call its automated telephone banking system available 24/7 as well. You can also speak to the operators by calling during its hours of operation between Monday and Friday from 8 am to 9 pm, Saturday from 9 am to 5 pm and Sunday from 11 am to 4 pm EST. Here is a quick overview of what CITBank offers. 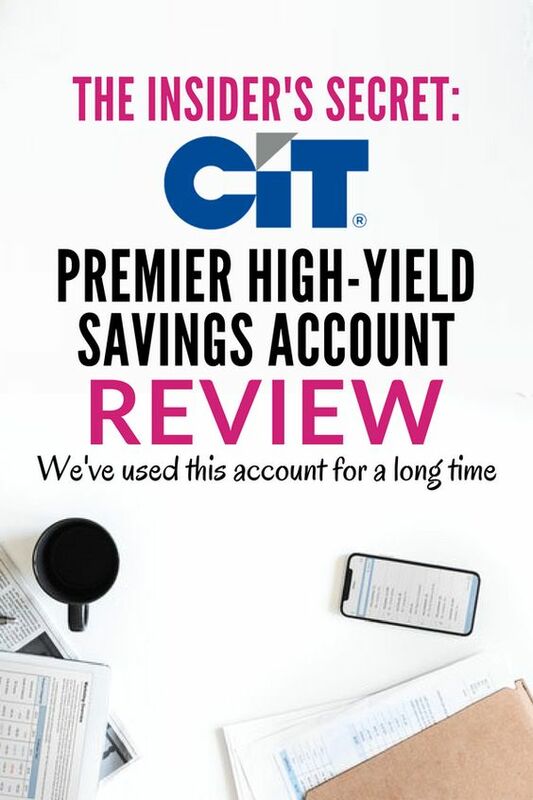 CIT Bank offers a high-yield savings account – one that makes it incomparable. Real-time access is a necessity these days. Being able to manage your accounts online at any time is a much-needed feature by all the users and CIT bank offers that. You can easily view bank statements online and download them, too. You can also transfer money online from one bank to another. You can easily manage your account via your smartphone, too. The CIT Bank mobile app allows you to do everything. You can transfer money, deposit it, and check your account balance and transaction history as well. The app for CIT bank is accessible via both, IOS and Android users. You can easily create your savings account, by sitting at home. However, you need to provide them with your personal data like social security number, current bank routing, and account numbers. The account number is basically a source account, which is responsible for funding your CIT bank account. If you have any joint accounts then the names and ID numbers of the people owning them is also required. 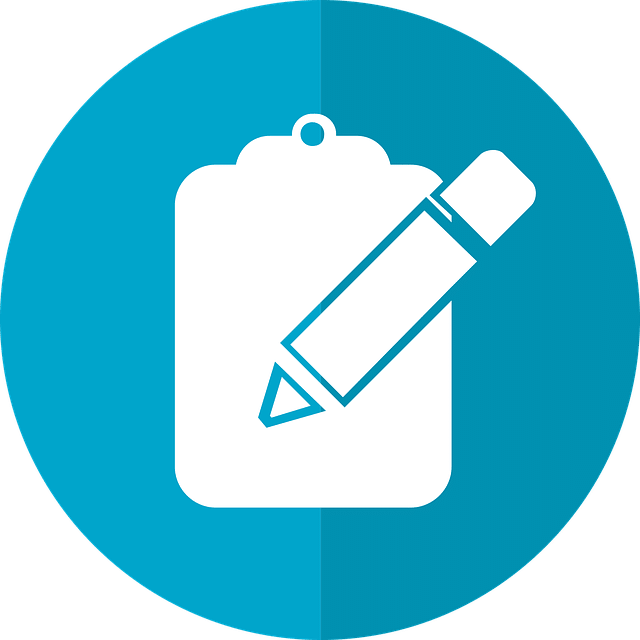 You can always go through the terms and policies on the CIT bank website and clarify any doubts that might pop up in your brain. CIT Banks have no limitations as to the number of times you transfer money or it is transferred to your account. Withdrawing money through the mobile app is also unlimited. However, all of these need to be initiated by mail. If you do not request a check via mail, then, the transfers and withdrawals via the mobile app are limited to six per statement cycle. You just need to contact the CIT Bank via email or phone to withdraw money. The best feature that CITBank offers you is its great range of calculators. These calculators basically help you save money, manage your debt, and even aid you in preparing your retirement plan beforehand. The CIT Bank calculators are accessible for the following purposes; mortgage payoff, emergency savings, college savings, and retirement planning. All the accounts that sign up at the CIT Banks are insured by FDIC for up to $250,000 per each depositor. Customer service of CIT Bank is impeccable and efficient in all ways. You can contact the customer service via email or the automated telephone banking system. Now that we are aware of all the important features of CIT Bank, we are going to look deeper into the savings account that this amazing banking system has to offer to us. This is actually the best ever part about CITBank it offers almost fee-free accounts. The only fee it charges is a $10 per wire transfer fee on outgoing wire transfers. How Can I Save More Money With CIT Bank's Personal Savings Account? The interest rates CITBank offers on its CD or savings account are both outstanding. You can earn interest money risk-free. The rates are far better than the rates currently offer by even some of the biggest banks today. Because CIT bank is insured under the FDIC, your money is insured up to $250,000 so you can be at ease knowing that your money is safe while it earns interest. How Do I Open An Account With CIT Bank? 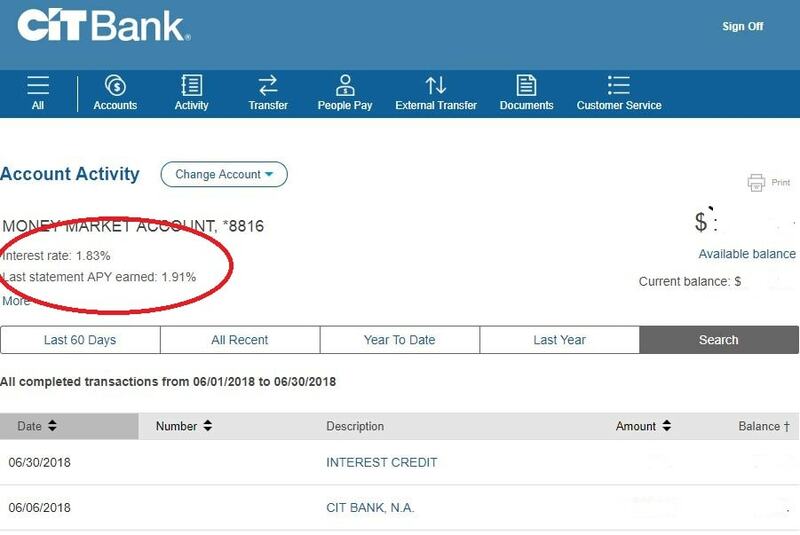 The best way to open a CIT Bank account is through online. While you can call the customer service, and get your account set up, the fastest way to do it is by doing it online. Literally, in less than 10 minutes, you can open your account. To expedite the process of opening a CITBank account, you'll need some personal information such as your social security number, street address, driver's license, date of birth, and other personal data information. You will also need information of your current bank so you can fund your new CIT Bank account. CIT Bank will make two small test deposits into your existing bank, which you will use to verify your account. Once the deposits have been verified, you will receive an account activation email from CIT Bank. Savings account requires $100 minimum deposit. CDs, on the other hand, require $1,000 deposit. Low Minimum Deposit. To get the 1.55% APY, only you need to deposit is $100. Some banks even require more deposit for less interest rate. Interest Rate. Interest rate on savings account is 1.55% APY and 1.85% on money market. No other banks have these interest rates. Even CDs from other banks don't come close to these interest rates. Zero fees. No maintenance fees, online transfer, incoming wire transfer, outgoing wire transfer for accounts with $25,000 or more average daily balance, and account closure. People Pay. People Pay is a free service that allows members to send money from their money market account to almost anywhere with an email address or mobile phone number. It's more like PayPal, but is not just limited to PayPal subscribers. Ease of access. Access your account 24/7 with the CIT Bank mobile app. No checking account. CIT Bank doesn't offer a checking account; however, it over compensates with the interest rate it offers to its savings account. No IRA offers. There's no option for an IRA. 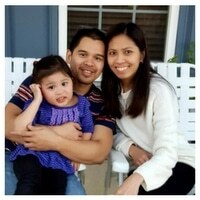 Customers who are looking for the best interest rates on and offline. CIT Bank is best for customers who are looking for a variety of CD options. If you like a high-interest bearing, fee-free savings accounts, then, CITBank is your best choice. Its rates are highly competitive. The minimum deposits for a savings account/money market account ($100) and CDs ($1,000) are higher than its counterparts (i.e., American Express and Synchrony). It's good for those who want to park their money and still earn a decent interest. 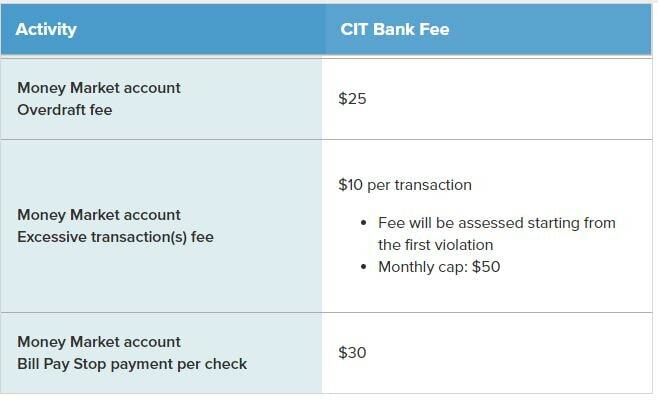 It's not for those who want a checking account since CIT Bank doesn't have one. That said, these accounts come with a lot of free benefits, which some banks charge. CIT Bank's accessibility is without a doubt one of its greatest features. You can access your accounts online, through mobile, or even through the good-old phone customer service. That said, you can't remotely deposit checks. You need to mail them to make that happen. CITBank is strictly great at premier high-yielding savings. CDs, money market accounts. Click here if you've decided to create an account with CIT Bank.